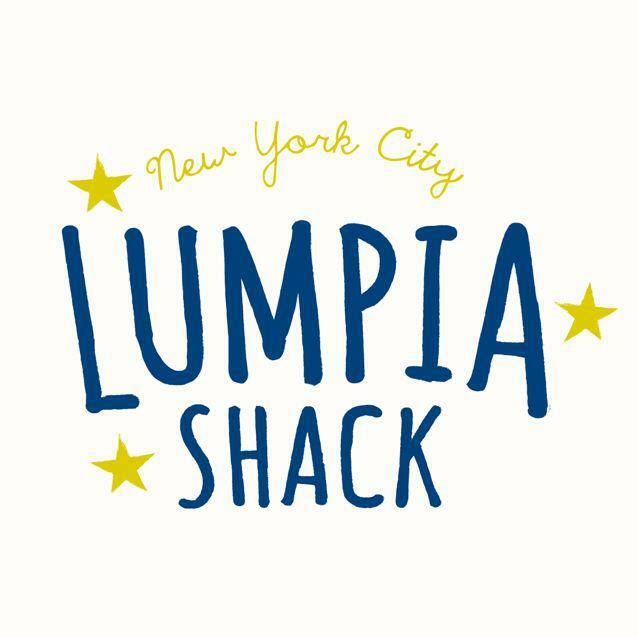 Head over to the Filipino-inspired lumpa stand Lumpia Shack this weekend at Smorgasburg and join in on Lumpia Shack owner Neil Syham’s Philippines typhoon relief efforts. Syham will be collecting donations on both Saturday and Sunday that he will soon after personally drop off at the Philippine Embassy, where the donations will be sorted to charitable foundations in the affected areas. Smorgasburg flea market on Saturday (Fort Greene Flea) is open 10 a.m. to 5 p.m. at 176 Lafayette Avenue, between Clermont and Vanderbilt Avenue. The Sunday location (Williamsburg Flea) is open 10 a.m. to 5 p.m. at East River State Park.